Our Gimbals are second to none, we hold the entire Movi range and we also own a few Gremsy’s, the new kid on the block. 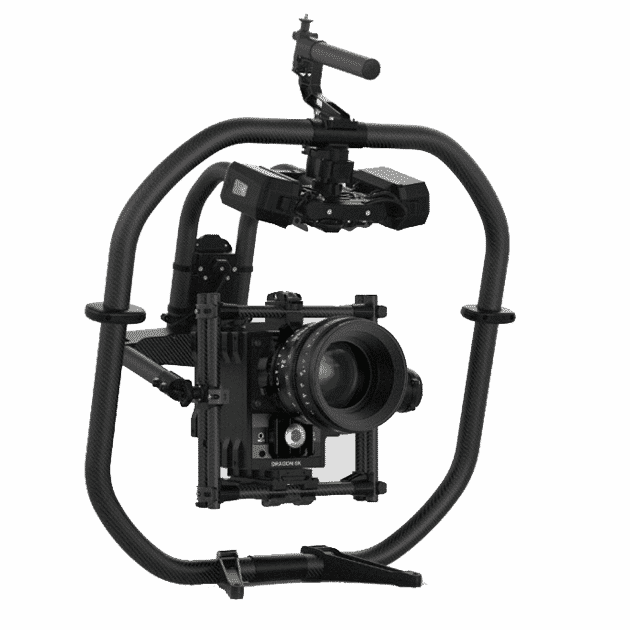 We can rent you a gimbal at an extremely competitive price and even provide you with a qualified Movi operator. We can fly cameras in the rain, wind, in the dark and indoors. 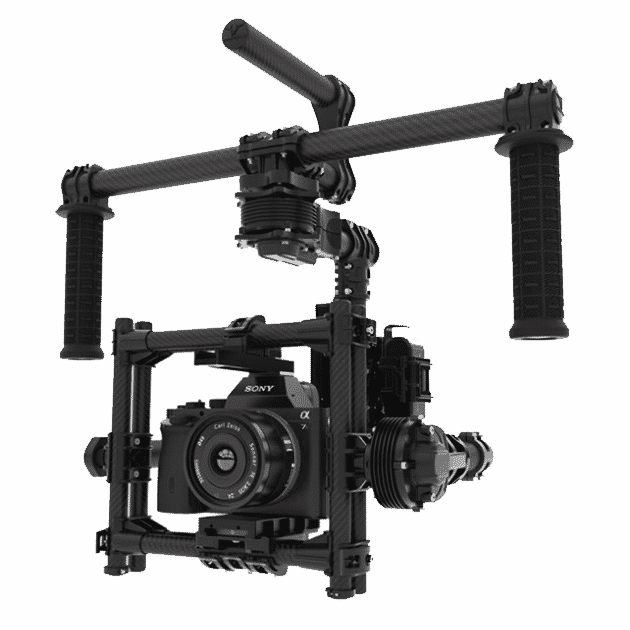 you can hire our Movi or Gremsy gimbals with or without an operator; we stock the Gremsy H16 and Movi M5 and Movi PRO.Industry leaders in brushless gimbals.